It could be Melbourne's most famous suburb. And it has definitely provided our sports mad city's most famous club (boo! hiss!). It's history is suitably dramatic. Across more than 150 years, the inner north suburb of Collingwood has evolved in a remarkable way, from poverty line slum to trendy hipster playground. Fitting then, that it is named after a famous figure from history. A man who, at one time, was considered one of the greatest and bravest of British heroes, but whose name has subsequently faded. Adjacent to the CBD, Collingwood is one of the oldest occupied parts of Melbourne. A handful of residences and a tavern were in place from about 1838, although the municipality was not formally proclaimed until 1855. In this first official incarnation, the suburb also incorporated areas that would later be split off into Fitzroy, Abbotsford and Clifton Hill. 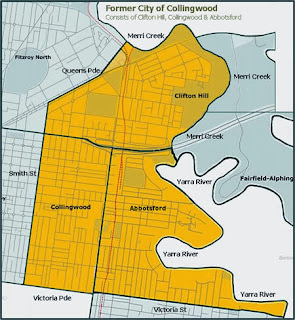 Map showing the original boundaries of Collingwood. 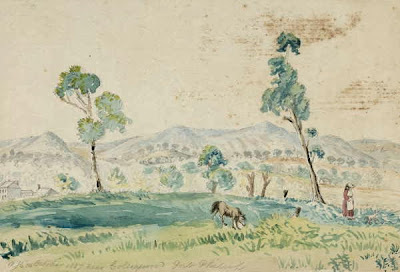 Robert Hoddle surveyed the area in 1842 and advised the local government that it would be suitable for subdivision and sale. The name Collingwood was attached at this time, although most of the land in the area was still vacant. 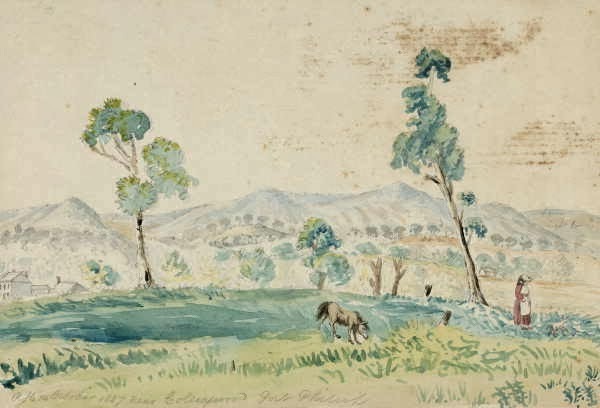 A watercolour titled 'Near Collingwood' painted by Robert Hoddle in 1847. The name was selected as a tribute to Vice Admiral Cuthbert Collingwood, a former Admiral in the British navy. 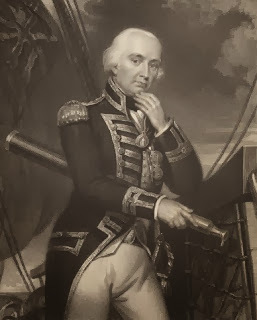 Baron Collingwood had a long, and distinguished, military career but had come to prominence during the Napoleonic wars, where he was second in command behind Britain's most famous sailor, Admiral Horatio Nelson. During the decisive Battle of Trafalgar in 1805, the British divided their ships and attacked the French fleet from two directions simultaneously. Nelson lead one of these attacks, Collingwood the other. Nelson was killed during the fighting, but not before the back of French resistance had been broken. After his death, Collingwood assumed command of the British fleet and oversaw the final stages of the battle and the subsequent mopping up. For his bravery in leading the initial charge, and cool head after assuming command, Collingwood was promoted, elevated to the peerage, publicly thanked by both Houses of Parliament and awarded a generous pension. After Trafalgar, Collingwood continued in the Navy and successfully completed several missions, mainly relating to blockading France and the French colonies in the Caribbean. He died at sea, of natural causes, in March 1810 and was interred at St Paul's in London, alongside Nelson. 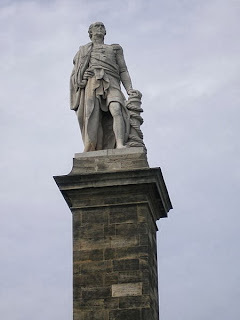 A monument to Collingwood, in his birthplace of Tynemouth. A town in Northumberland, England. A town in Nova Scotia, Canada (actually named 'Collingwood Corner'). A town on the South Island of New Zealand. A suburb in Calgary, Canada. A suburb in Vancouver, Canada. 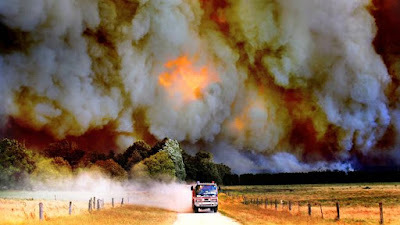 An electorate in New Zealand. And even this is not a comprehensive list.